For those of us who are inspired by our business, this doesn’t seem like ‘work’ but it is still important to make sure that you are also having sufficient down time in order to stay at peak performance. 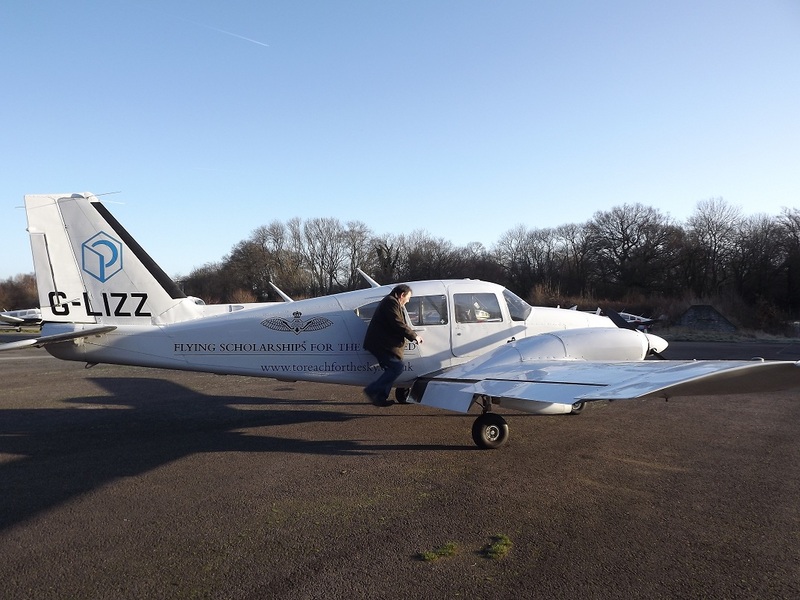 Quite a few accountants have a nightmare time in January with the personal tax deadline – indeed I usually work seven days a week in January myself and also have many late nights working. Last week I was seeing a client out in the country at 9pm one night for example. 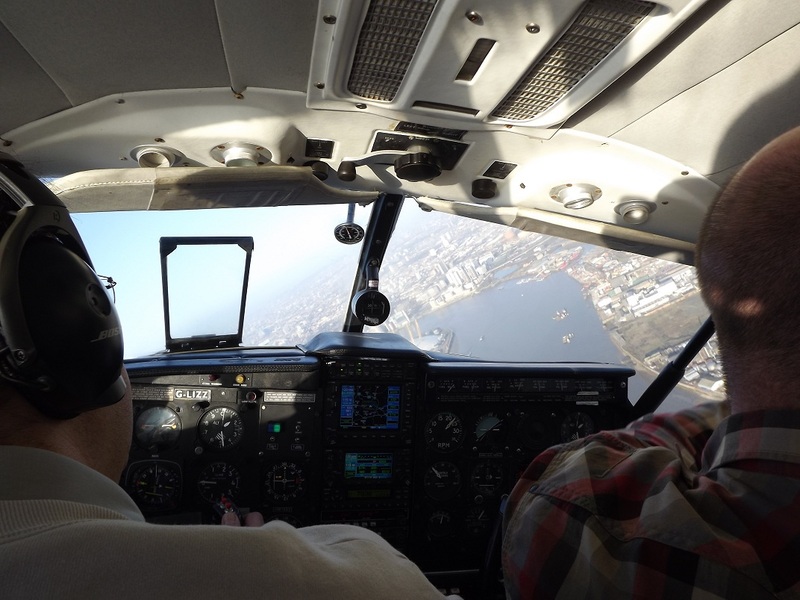 However because of this, I knew that I could take time off this morning in order to indulge one of my own hobbies which is general aviation. 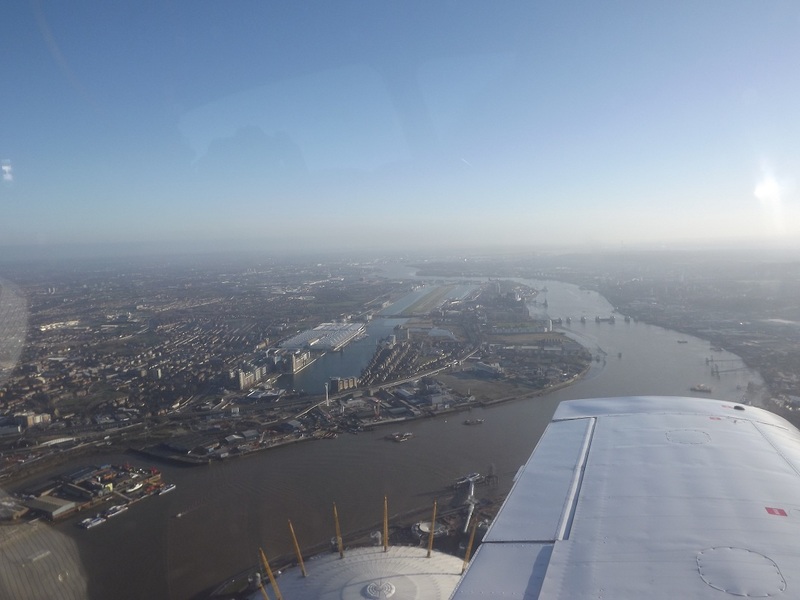 We flew from London Biggin Hill airport, which is a short flight to central London. 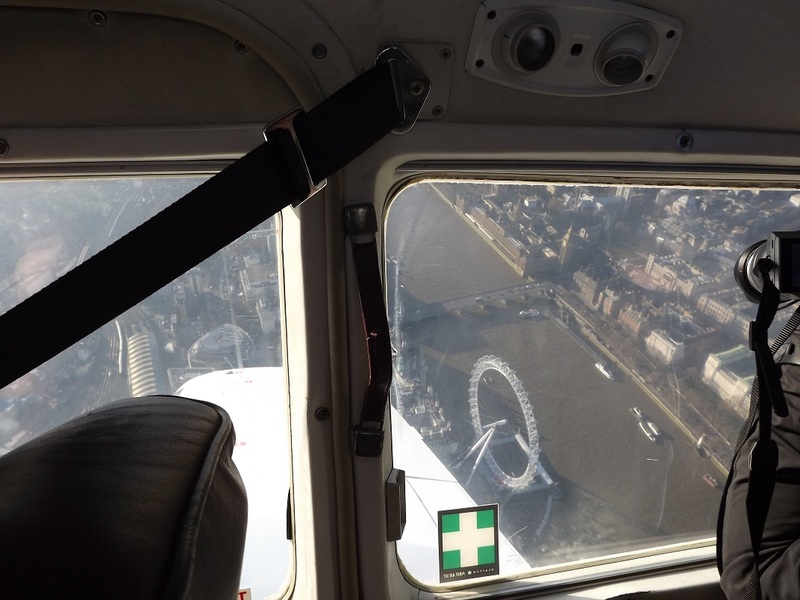 It was an ideal day for flying and we flew over many of London’s landmarks. What do you do to relax, and are you making sure it’s blocked out in your own diary?